Exercise your style! Wear a dress that reflects your busy life and that complements your build! 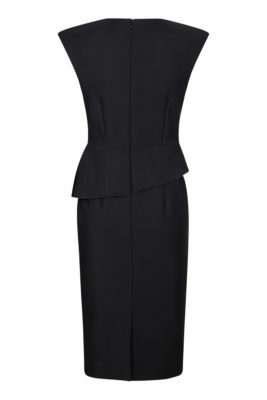 This Kelly dress is a limited edition and made out of black Italian Scuba fabric. 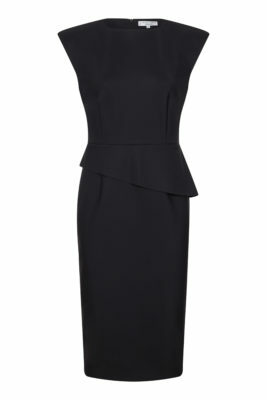 It moves when you move and is simply the new go to LBD for the modern woman. PREVIOUS: NEW: THE LIBERTY DRESS! NEXT: Looking strong is beautiful! Posted on Monday, March 18th, 2019 at 2:52 pm in Looks, News. You can follow any responses to this entry through the RSS 2.0 feed. Both comments and pings are currently closed.